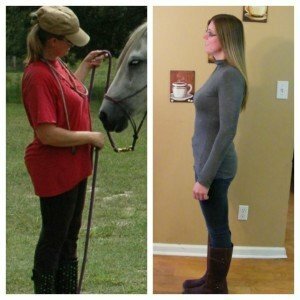 LOST 32 POUNDS OF STUBBORN FAT! I had thirty two stubborn pounds that I just couldn’t lose. I had reached a point where I believed that I had reached the age where women just hold onto weight. Before I gave up and bought a new wardrobe of bigger clothes, I met with Dr. Rob, who convinced me to try the his program. With great skepticism, I agreed to give it a try and have lost a total of 32 pounds!